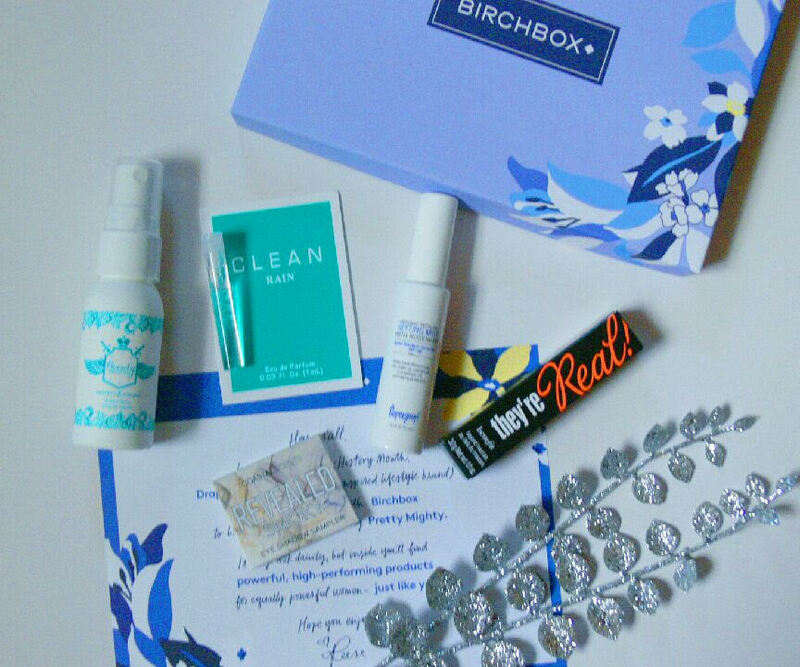 Another month, another new Birchbox unboxing, yay! I always get so excited when my Birchbox arrives each month because I get the chance to play around with some new beauty products! For those of you who don’t know what Birchbox is, it’s a monthly subscription box that features makeup, skincare, and beauty products. Each month you receive 5 samples that are curated to your preferences and needs. The best part is, it only costs $10! Now let’s check out what I got in this month’s box! This spray is supposed to give hair volume and shine without adding weight or stickiness. It can also be used as a layer or protection against heat damage. I love when my hair is full of volume, so I can’t wait to try this out! I’ve always heard great things about this mascara, and now I get to try it out for myself. Some people say it’s the best mascara they’ve ever used, so I’m really excited to give this mascara a try! This perfume sample smells amazing! It has notes of water lily, daffodil, and melon, and it smells exactly like spring. I’m really considering buying the full size because of how incredible to smells! This sample is really exciting. It’s two shades from a Coastal Scents eye shadow palette and the colors are gorgeous. One shade is a shimmery pink and the other is a shimmery brown. The pink swatches great, while the brown needs a little more build up. However, I’m excited to play around with these and see how they look on the eyes. I love using setting sprays to keep my makeup lasting all day or night and this one sounds amazing. It’s a matte formula, which is awesome and it helps control oil. It’s also SPF 50 so it protects against sun damage. I’m so excited to use this! That’s everything I got in my March Birchbox. I have to say, I’m really excited about every product I got in this month’s box. Do you subscribe to Birchbox? If so, did you enjoy this month’s box? What did you get? I’d love to hear, let me know in the comments! 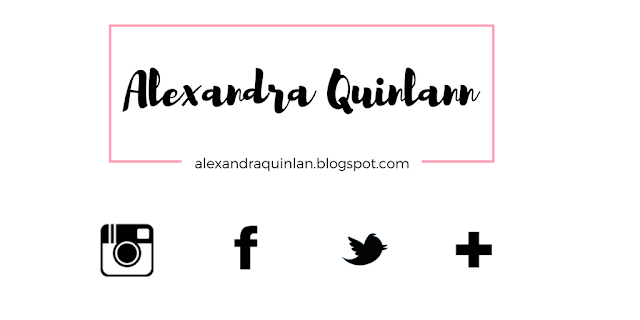 Follow me on all my social media to get updated on when I post next! I enjoyed your March Birchbox review…big of Benefit, Beauty Protector, and Clean perfume! 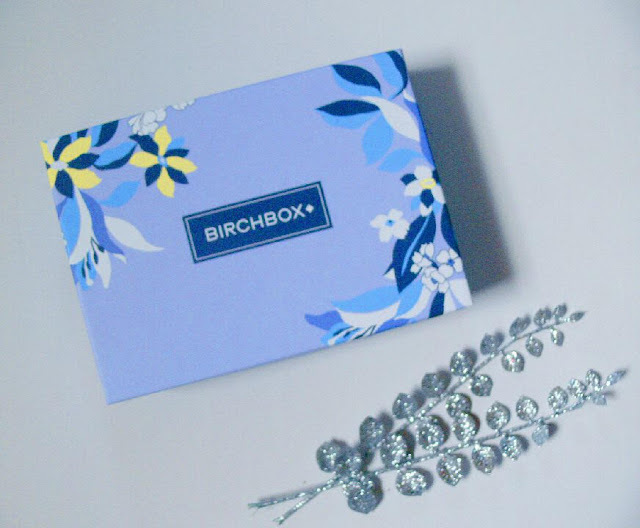 Feel free to check out double March Birchbox review below at my blog page! ← Drugstore Makeup Haul | New Finds!